Maths Box Orange brings maths to life through unique and engaging problem solving situations. 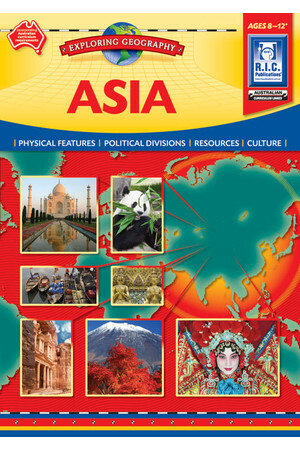 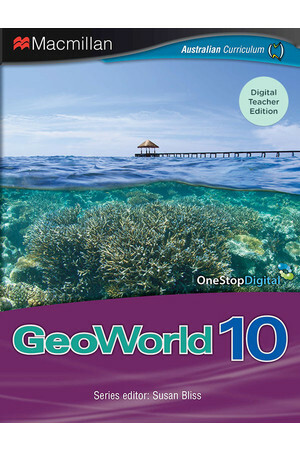 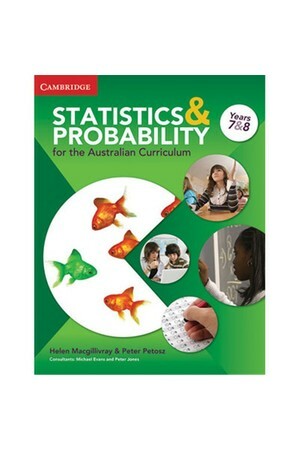 It has been written to assist other teachers address the rigours of the Australian Curriculum. 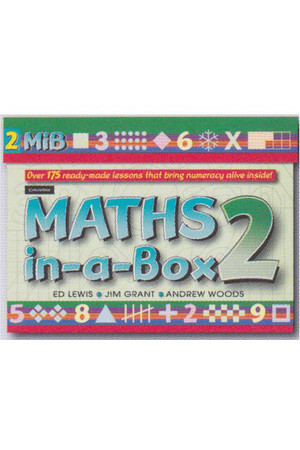 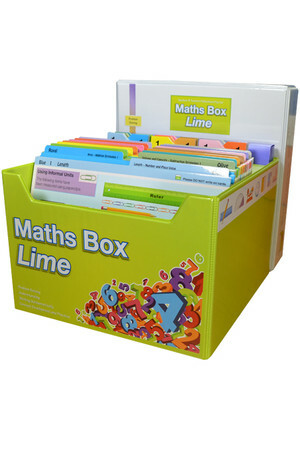 Part of the series Maths Boxes. 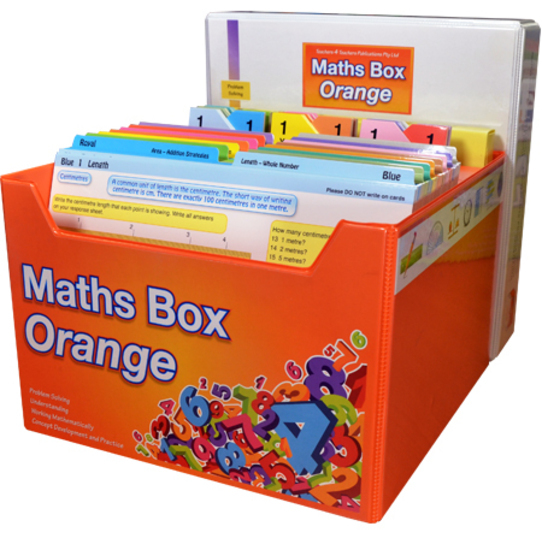 Maths Box Orange is a fantastic problem-solving resource that can be utilised by individuals or groups. 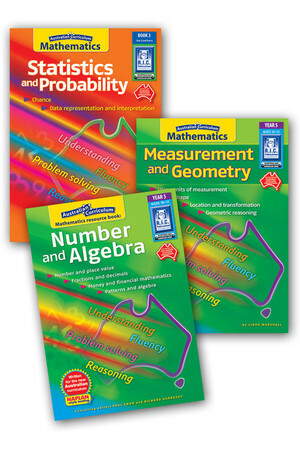 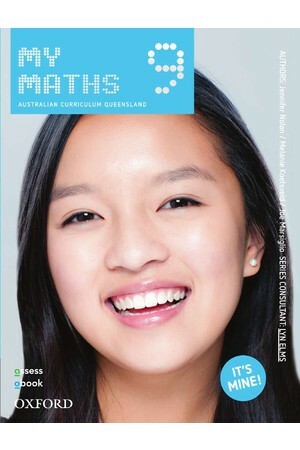 It is written by very experienced Australian teachers including Harry O’Brien (Maths Plus), Steve Murray and Deborah Reinholtd, the 2012 Primary Maths Teacher of the Year. 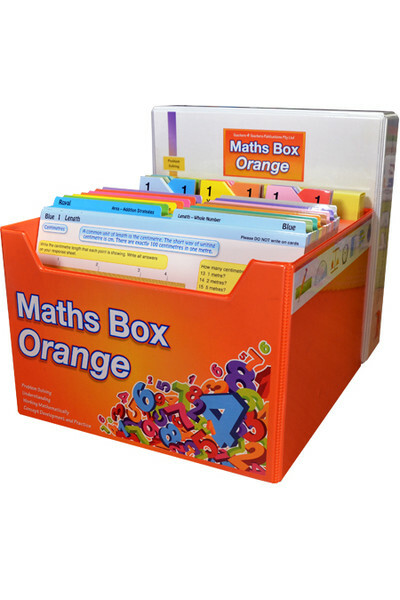 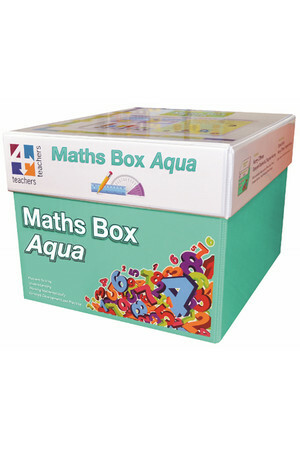 Maths Box Orange has been written to assist other teachers address the rigours of the Australian Curriculum. 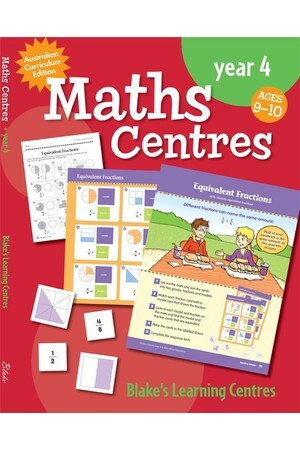 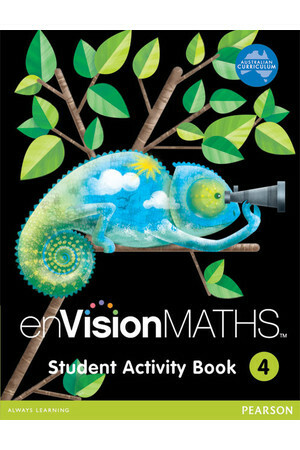 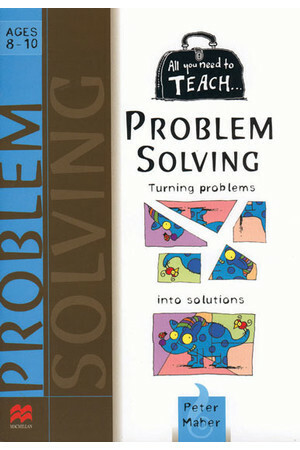 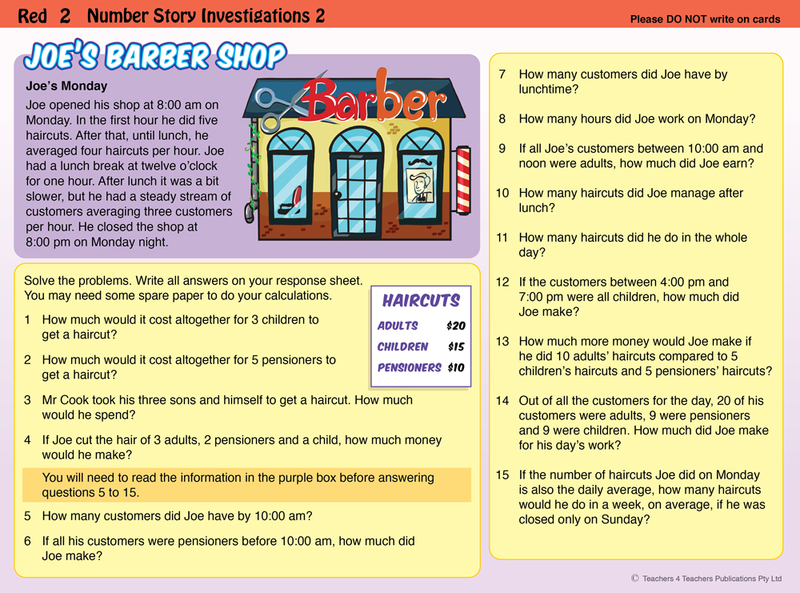 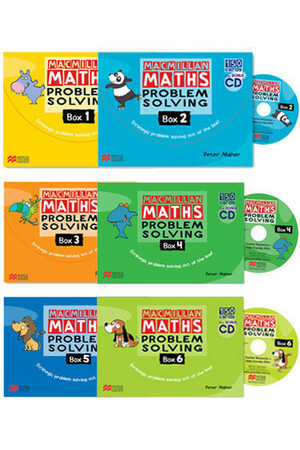 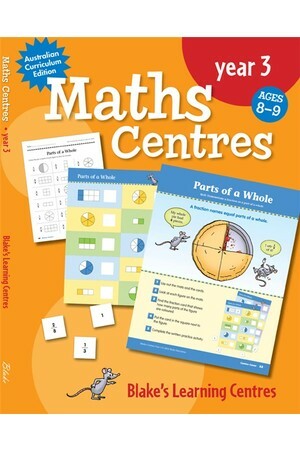 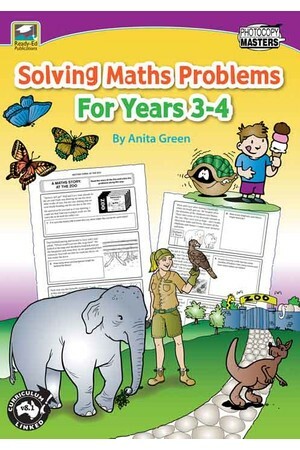 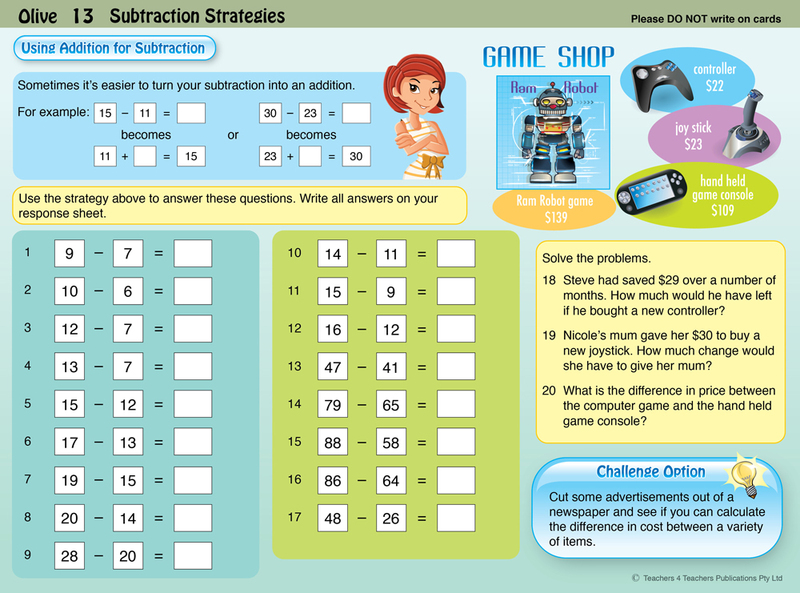 It is a unique, multi-levelled resource that provides activities designed to improve the mathematical skills, strategies, knowledge, reasoning and problem-solving ability of students in Years 3 to 4/5. 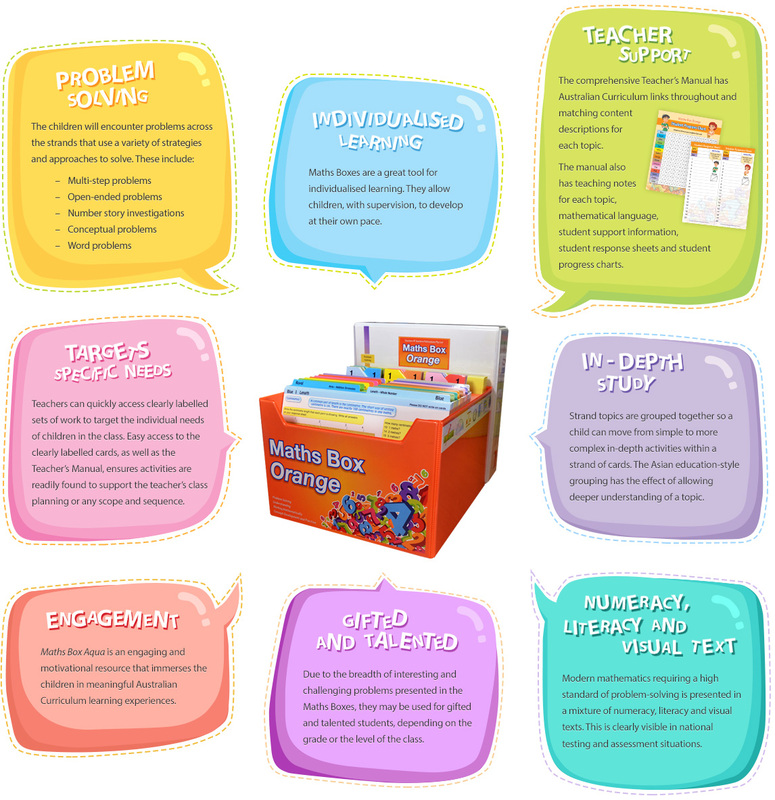 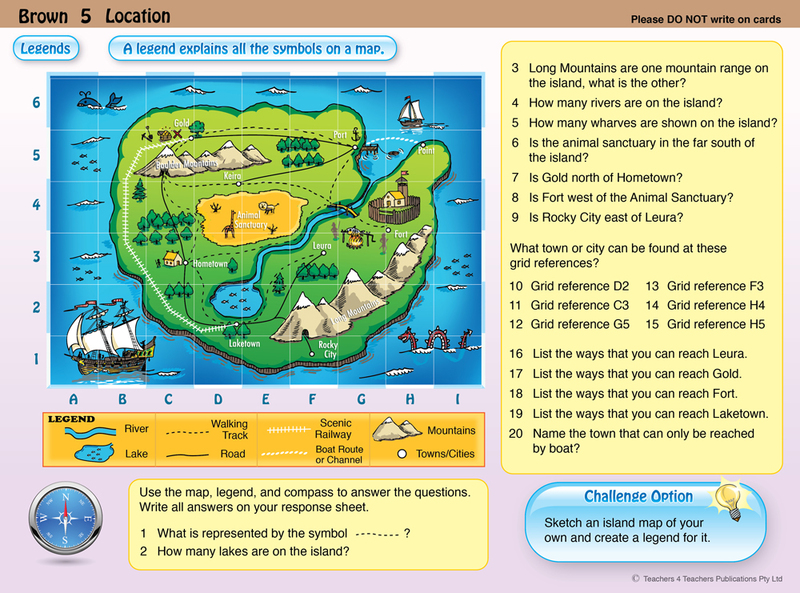 Maths Box Orange is a large, comprehensive resource that specifically targets problem-solving in the middle years. 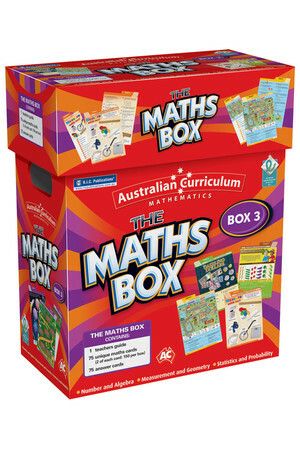 The teacher allocates each student a topic in the box to work on. 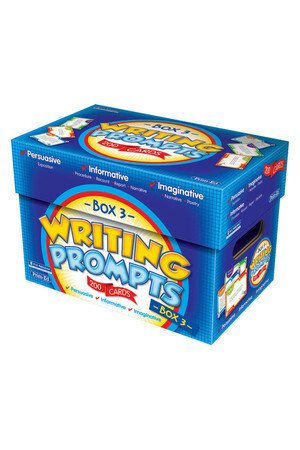 The student always starts on card 1 of the allocated topic. 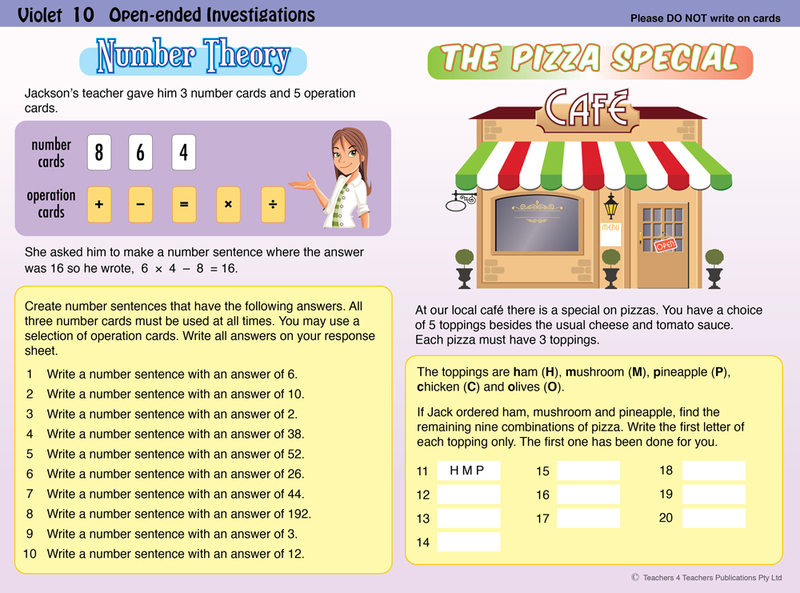 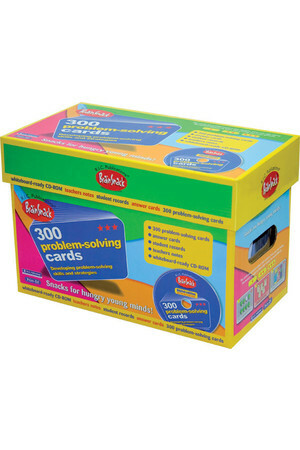 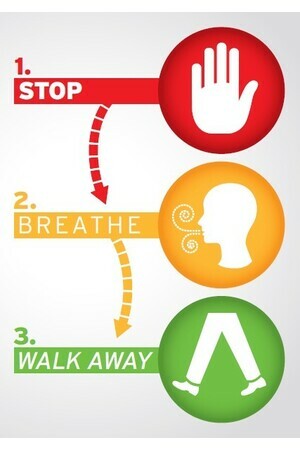 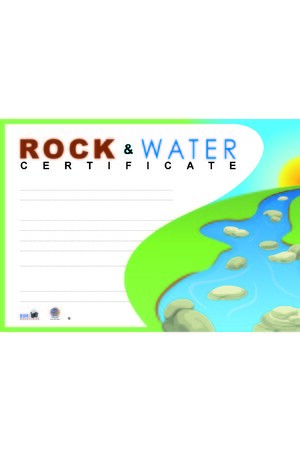 The cards must be completed in order of 1 to 10 as they are graded in a learning sequence. 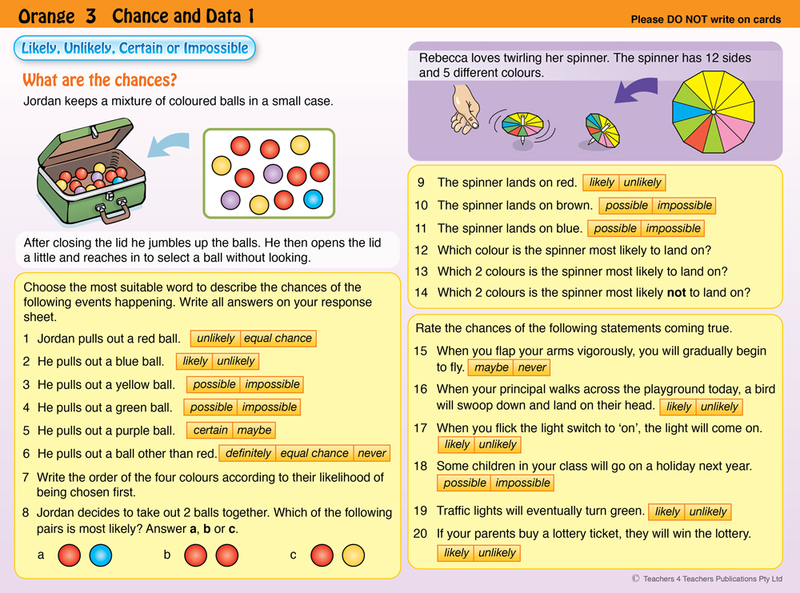 The card is marked by the student. 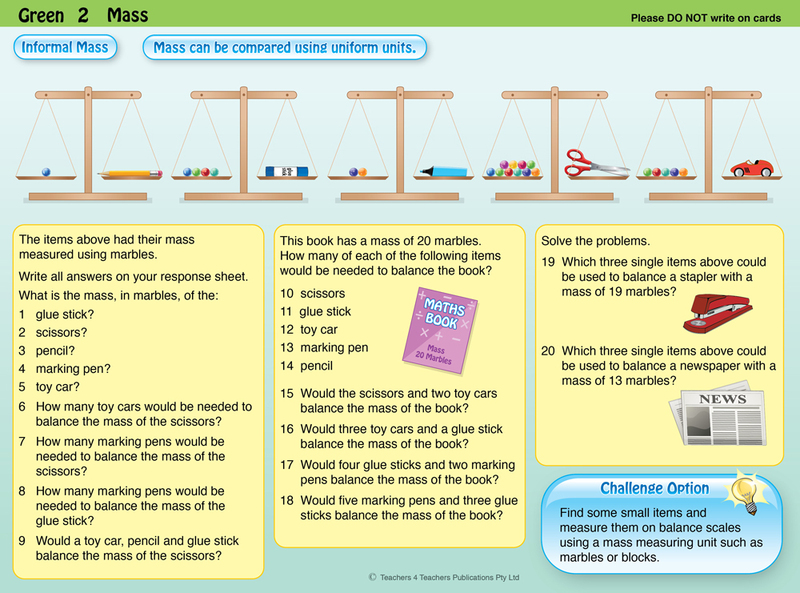 The student fills in their personal progress chart.